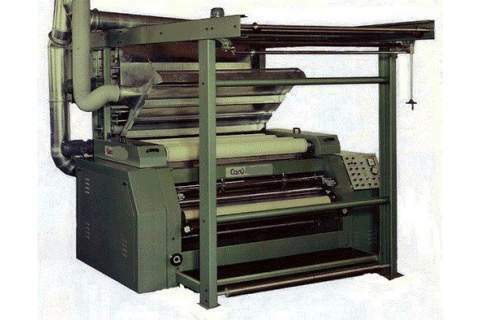 Started in 1961 as a mechanical workshop for textile’s machines spare parts and gradually begins to produce machines to cut, brush and finishing corduroy, thus satisfying the specific requirements of the numerous corduroy manufacturers of the area. 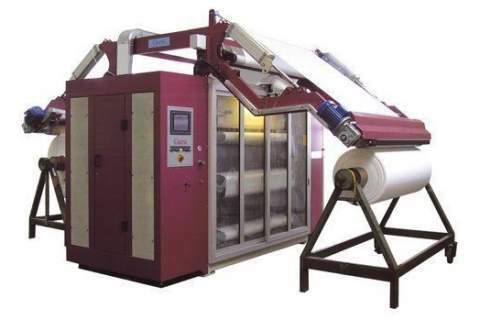 Its activities throughout the 60's and 70's grows considerably thanks to a vast extension of the range of machines produced. 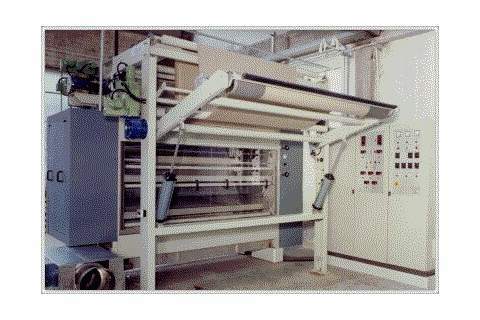 In the beginning of the 80's, Carù develops its first Sueding Machine, internationally patent for their high efficiency. 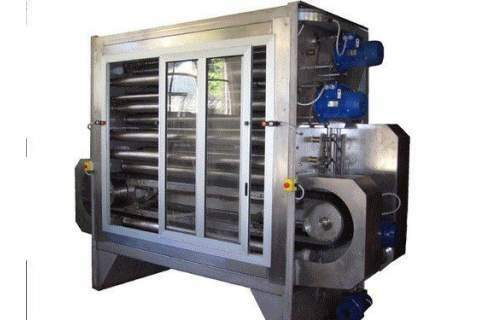 In the following years these machines were diversified and perfected, both technically and production-wise, so as to completely satisfy all sueding requirements. 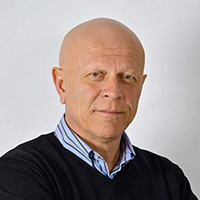 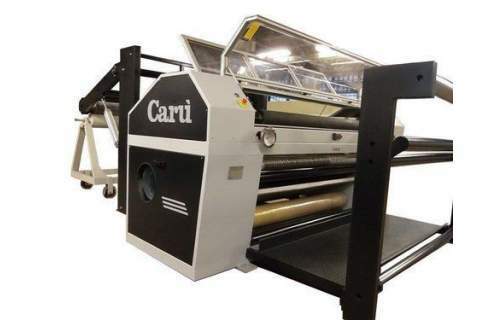 In the same time, taking advantage of it's deep knowledge of composite materials (carbon fibra) and of the most sophisticated automation and electronic storage systems, Carù begins to produce highly customised Raising, Shearing and Cleaning machines. 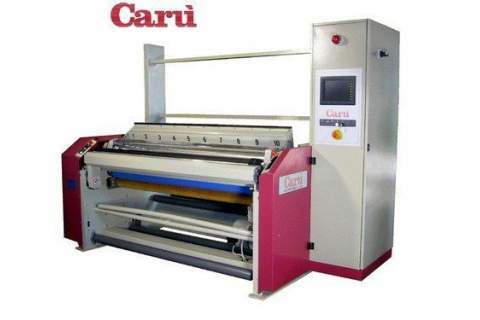 With more than 40 year old of experience, Caru’ have occupied a position of first importance in mechanical textile field all over the world. 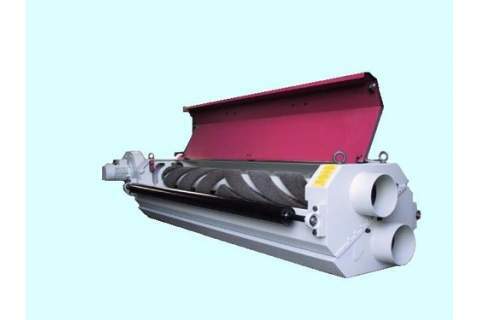 for cuttin plain velvet;this machine is using a single cutting knife.The "Velvet cutting machine" is delivered single or double for the simultaneous and indipendent process of one or two fabric rolls. 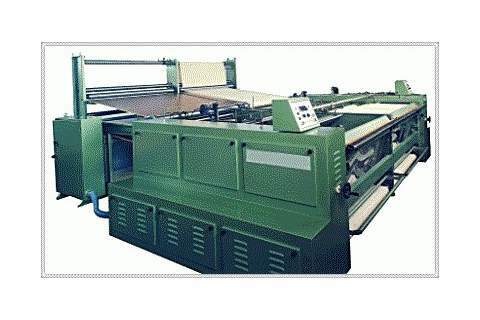 The cutting machine Cord AvantGarde has been specifically plannedf and realize for the continuous cutting of corduroy.The standard model has a working width of 1890mm in a table width of 2000mm. 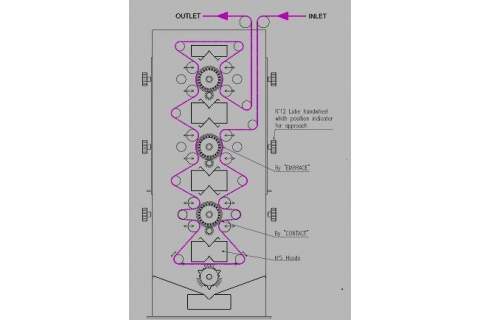 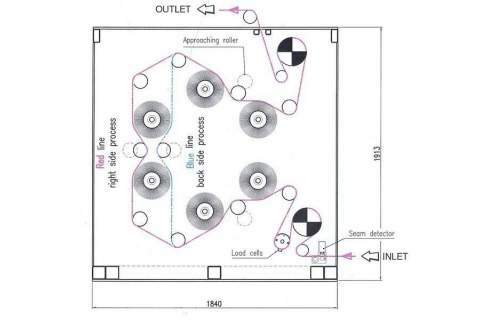 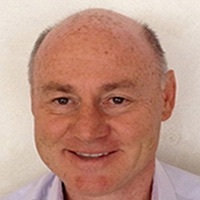 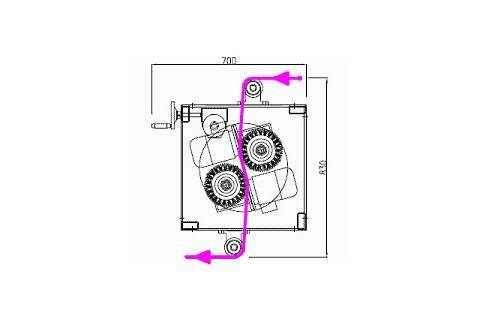 Some PATENTS protect the innovations introduced which have made the cutting machine Cord Avant Garde the most technocologically advanced machine. 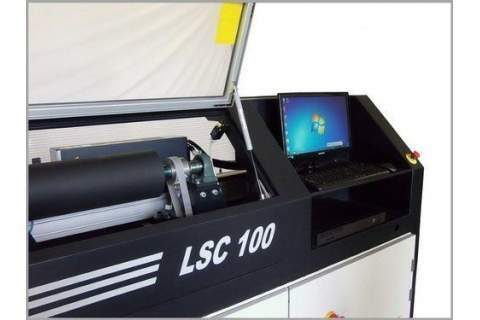 The AS4 is a sueding machine that is caracterized by an high versatily because lets suede both on wet and dry condition; This machine is using four light weight composite carbon fibre roller, that assure a perfect balance and high resistence.On this machine is possible to use waterproof emery cloth or diamond tape to cover all the sueding rollers.